Last seen for $85.00 at H. Lorenzo. 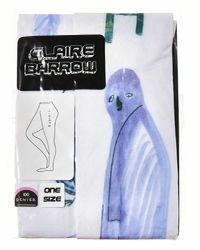 See more Claire Barrow Hosiery. 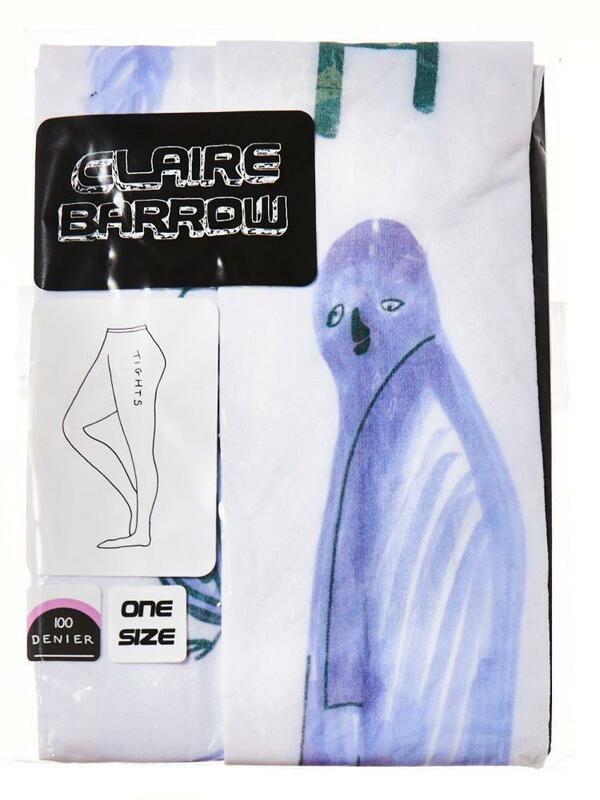 From Claire Barrow, a multi-coulored denier tight featuring original screen printed artwork. 100% Denier.